Point Loma Nazerene University was ranked Tuesday as the top Christian university in California by a leading Christian higher education resource. Christian Universities Online ranked the institutions based on faculty-to-student ratio, percent of full-time beginning undergraduates receiving grant or scholarship aid, selectivity, overall retention rate, and overall graduation rate. 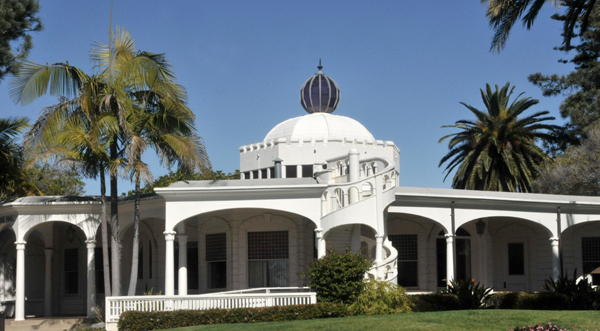 Westmont College in Santa Barbara and Hope International University in Fullerton ranked second and third, respectively. “This ranking will be helpful as it highlights intentionally Christian schools in California that are known for personal attention to their students, selectivity, readily available financial aid, and overall student satisfaction,” said Anna-Rebekah Orr, editor of the ranking. Christian Universities Online is an online resource for students and families researching Christian higher education. Our free newsletter is delivered at 8 a.m. daily.